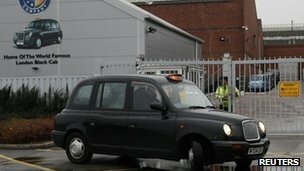 A Coventry-based black taxi manufacturer is to sell 400 cabs to Saudi Arabia. 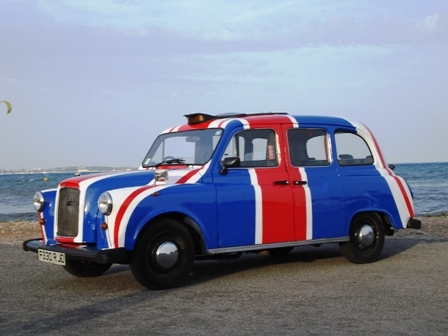 The London Taxi Company has secured a deal with Ujra Holding Company for 200 black taxis after it initially ordered 200 in assorted colours. Chinese car maker Geely bought the company, formerly known as LTI, for £11.4m in October, when the former owners went into administration. 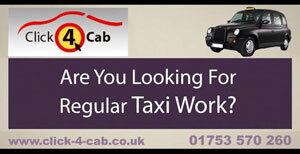 The United Arab Emirates has also ordered 200 black taxis. 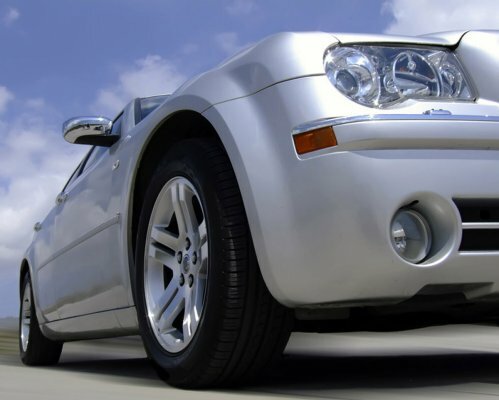 The company said all vehicles are on target for delivery by the end of the year.